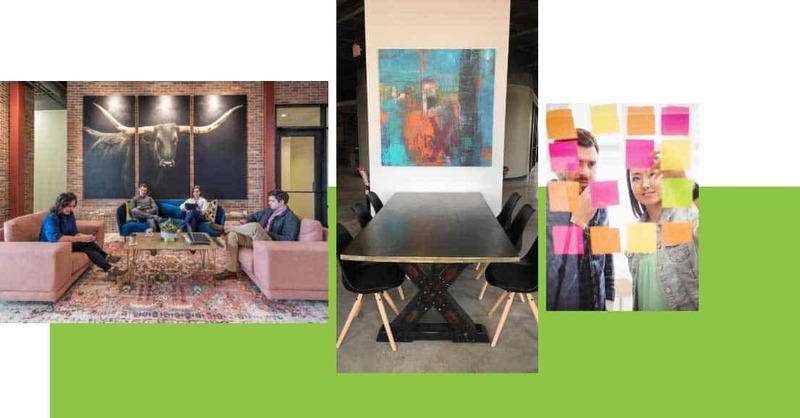 BOSS Office + Coworking is a Grapevine-based company that provides innovative shared workspace for small businesses, entrepreneurs, freelancers, corporate telecommuters and companies expanding into new markets. BOSS’ friendly team serve their members and guests with an unmatched level of service and Grapevine hospitality leading them to become valuable extensions to their members’ businesses! This combined with the best attributes of Coworking and Executive Suites creates the optimal environment for businesses to quickly grow and thrive. Break room with an over-sized island that converts into an entertainment space. Loungue area with a fireplace and various workspace options. Entrepreneur and business leader with over 25 years experience in executive management in areas of legal, architecture, public finance, recruiting, property management with over 10 of those years in shared office space development. Amy was a founding team member of a global shared workspace company where she played an important role in the innovative and strategic planning of operational, community development and growth of communities that served entrepreneurs and business managers by providing the services, resources and communities that lead to success until her departure in April, 2018 to join the Westwood Group Land Development family. 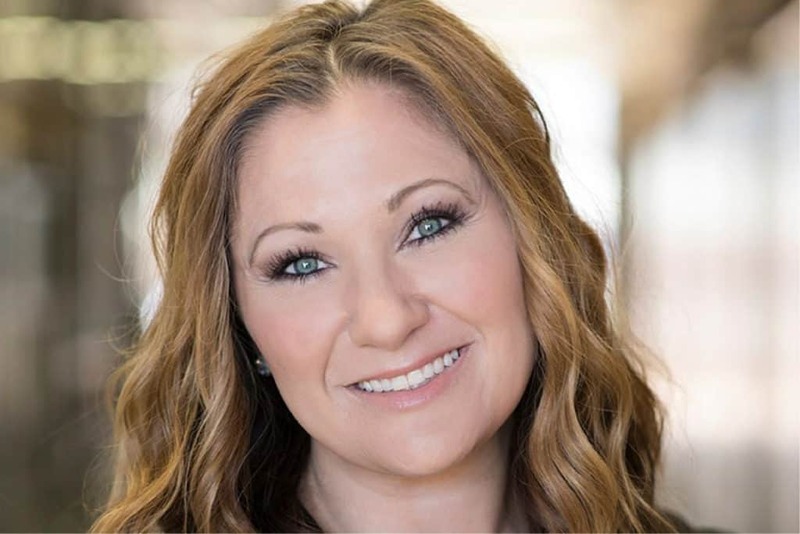 Amy has a talent for creating innovative business programs and has a powerful track record for creating workspace and communities with a culture that offers an unmatched level of service ( just ask any of her members/clients) creating high retention. Amy is excited to use her experience and skillset to continue growing BOSS into an office and coworking space that is unique, innovative and ignites creativity and passion in our BOSS Team and BOSS Members alike. She intends to serve our members so well they remain long-term clients and networking partners growing our businesses together! 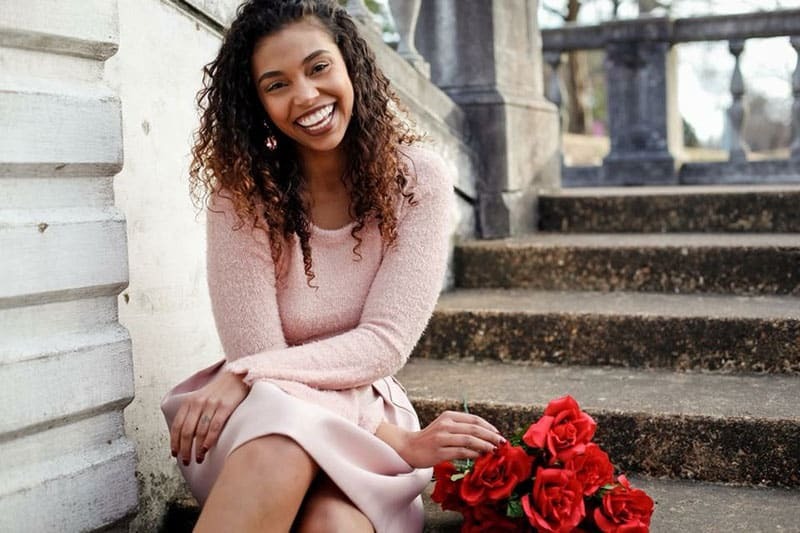 Landry is a recent graduate from the University of Memphis where she graduated with honors, with a degree in journalism and a Public Relations concentration. During her time in college, she had multiple internships including one with Victoria’s Secret “PINK” brand. She also simultaneously worked for Red Bull’s mobile marketing team for three years—so she’s no stranger to time-management skills. In June of 2018, she accepted the Community Manager position at BOSS Office + Coworking and moved to Dallas, TX. Landry has a talent for creating a space in which creativity and good communication is at the forefront of the business. Her emotional intelligence and passion to strive toward greatness, creates an unmatched level of service for her members/clients. Landry is excited to cultivate and grow the BOSS brand with the guidance and assistance of her amazing team members. Her hope is that every one of her members feels motivated to work hard, connect, network, and expose their inner BOSS! Coworking is flexible workspace options that fit a variety of budgets and are conducive to innovation, collaboration and productivity. Why should I choose BOSS? BOSS Office + Coworking’s mission is to inspire others through exceptional service, cultivating long-term authentic and mutually beneficial relationships, creating opportunities through networking and social events giving BOSS members a reason to Dream Bigger! BOSS Office + Coworking is located at 129 S. Main Street, Suite 260 in the world renowned Historic Downtown Grapevine, Texas area. We are directly above Cotton Patch restaurant and Doughlicious. Enter through breezeway at the center of the building where you will see elevators and stairs to take you to the 2nd floor. Then, follow our signs! 8:00 a.m. – 5:00 p.m. Monday thru Friday. Do BOSS members have 24/7 access? Coworking memberships and higher have access to the space 24/7. BOSS is located on Main Street in the world renowned and highly sought-after Historic Downtown Grapevine, TX area. Grapevine is known for its restored 19th- and 20th-century buildings. Visitors come from all over the world to attend Main Street events such as Grapefest, Main Street Days, the many holiday celebrations, etc. Main Street is lined with restaurants, galleries, historic landmarks, shops and so much more! The Cotton Belt Railroad is a 5 minute walk from BOSS where you will find artisans’ workshops that include a glassblowing studio, a blacksmith and a bronze foundry. The 1888 Cotton Belt Railroads is the starting point of the Grapevine Vintage Railroad.